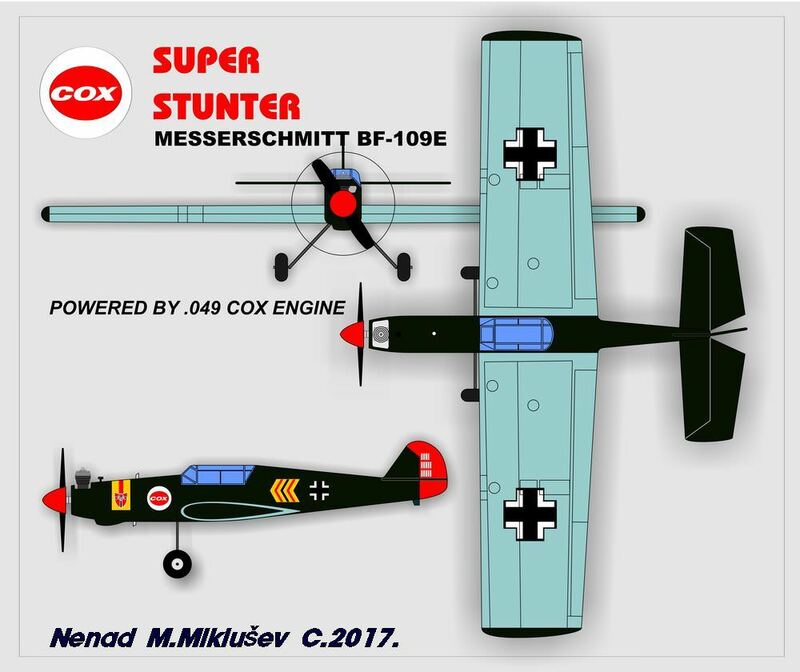 Some 40 years ago, i was introduced in CL flying with Cox Super Stunter, bought via Graupner store in Germany. 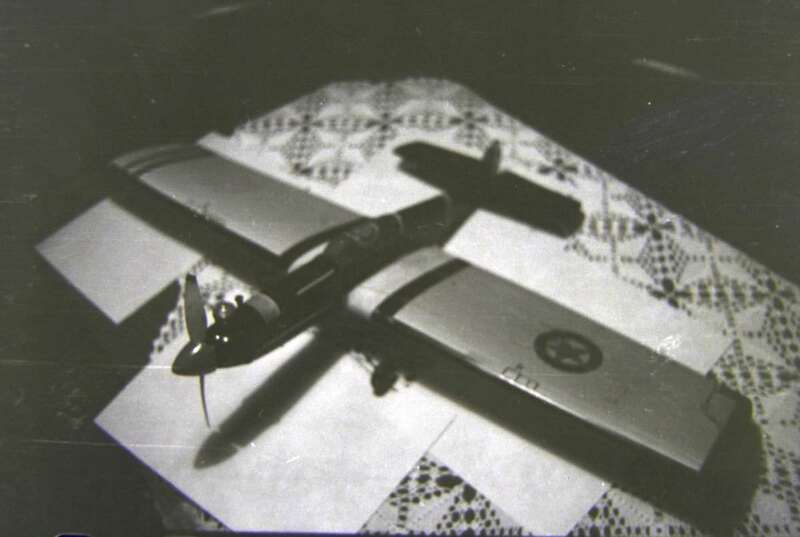 Find old B/W 35mm film and scanned it with my digital camera, so, the pics are blurry but refreshed my memory and inspired me to do a balsa re-build of this model, since rare Stunters listed at EBAY are out of my budget (mostly due extreme postage and expected custom charges) . So, i roughly re-draw Stunter outlines using available data and photos on the web, and build started . 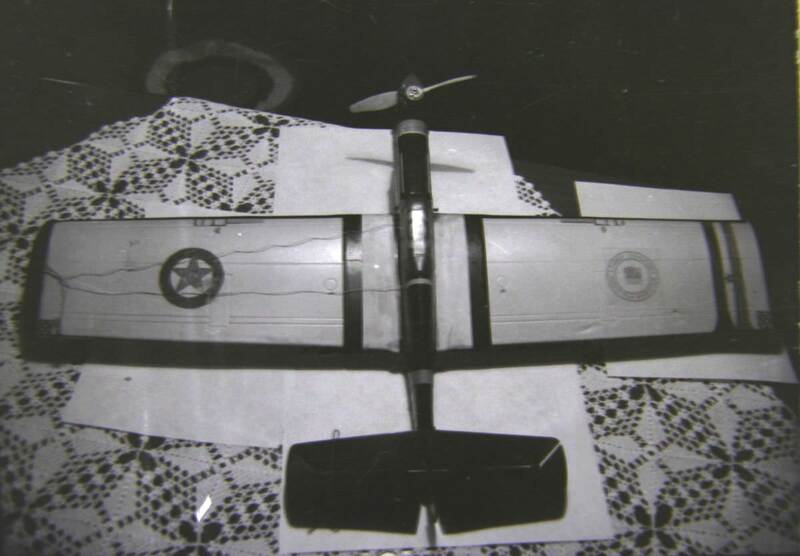 Wing was borrowed from abandoned Graupner CHICO RC racer, shortened and shaped to Stunter wing look. 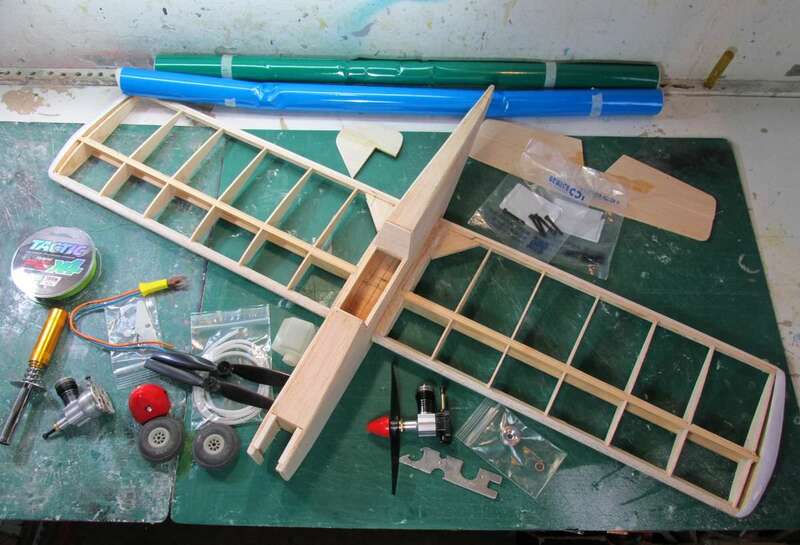 Fuselage and tailplanes are scratch build. 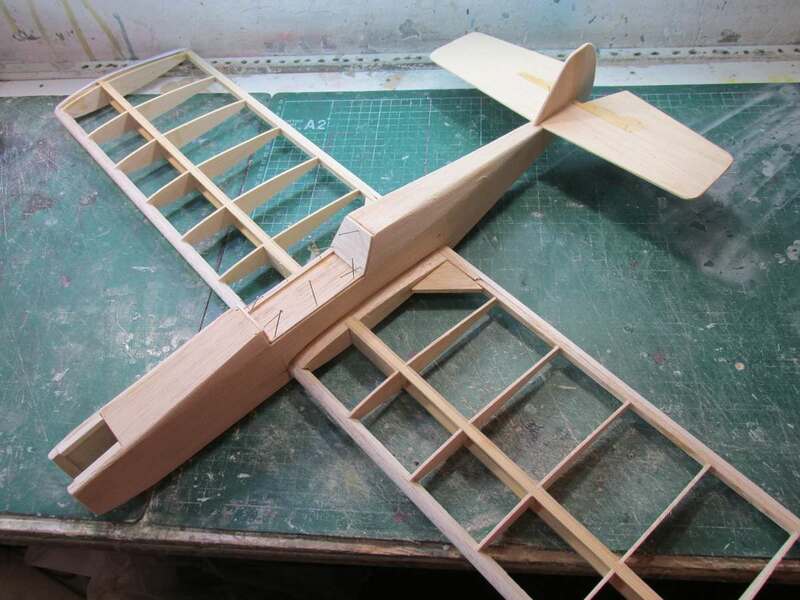 In meantime, during fuselage build i ordered all the COX related stuff for this model, dark green and light blue Monocote, props and spares and some 3 months took me to complete all the bits delivered, so, finishin work on this model could be done in next few weeks. 40 years later, will keep spinning Super Stunter again. Very Nice ! 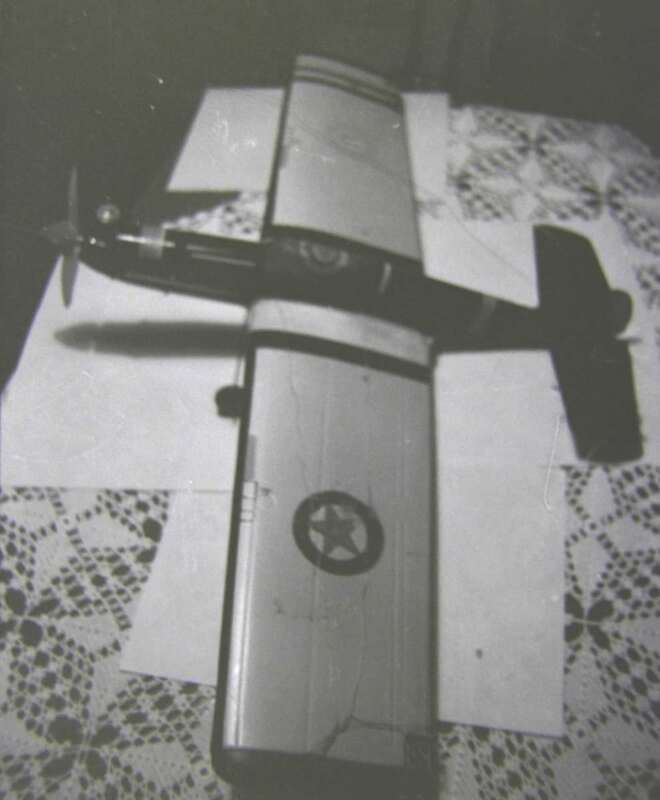 You have done a great job of recreating the plane from image . Hope to get to see the finished product . 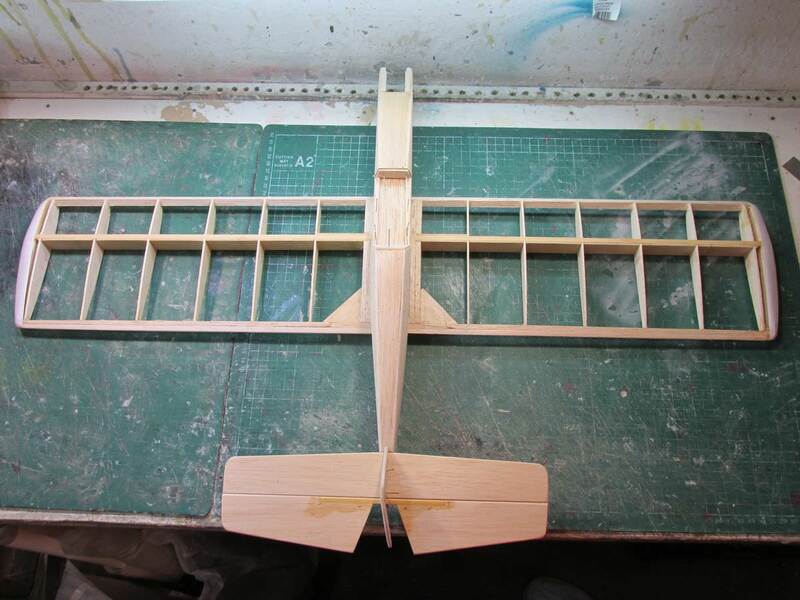 Have you tried to balance it out, I wonder if you using the same movements as the plastic version you might end up nose heavy as balsa would build considerably lighter? 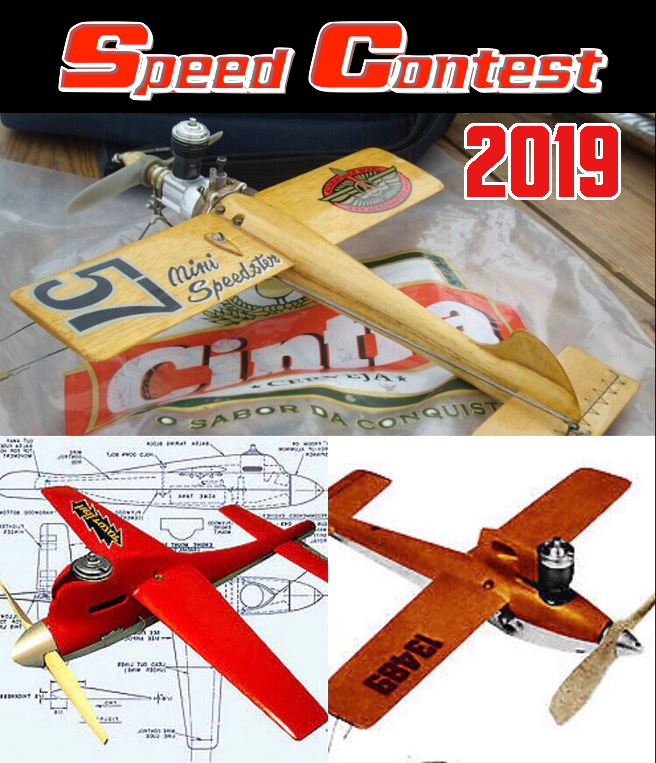 Mark Boesen wrote: Have you tried to balance it out, I wonder if you using the same movements as the plastic version you might end up nose heavy as balsa would build considerably lighter? Thanx for the note, will certainly have in mind this, checking CG before final work done and first flight. BTW, have no data for AUW for Super Stunter. Any clue for this, to compare it with my Balsa build. Thanx also for the canopy hint, already do two orders from Bernie's EBAY store, both delivered fast and safe, with all the COX parts and stuff need for this build, but canopy will do by vacuforming from lt. blue PET foil, already made a vacuforming plug, will be much lighter and fits to fuselage better, with original COX one will have to do some modifications and trimming. Will keep posting with further build progress. Awesome build...any chance you will publish plans? 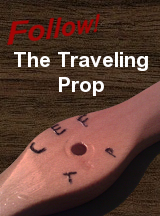 Even parts tracings would make this easy enough to have others follow suit. 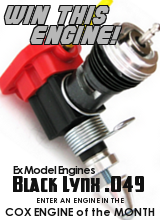 944_Jim wrote: Awesome build...any chance you will publish plans? Even parts tracings would make this easy enough to have others follow suit. 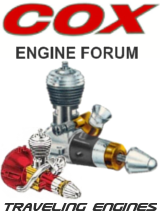 Currently have only provisional drawings made in Corel , but later will complete it in proper (PDF) form and post it here. pegin964 wrote: BTW, have no data for AUW for Super Stunter. Any clue for this, to compare it with my Balsa build. If my memory serves, it was 11 ounces. If I remember, I'll weigh mine tonight and post the weight. 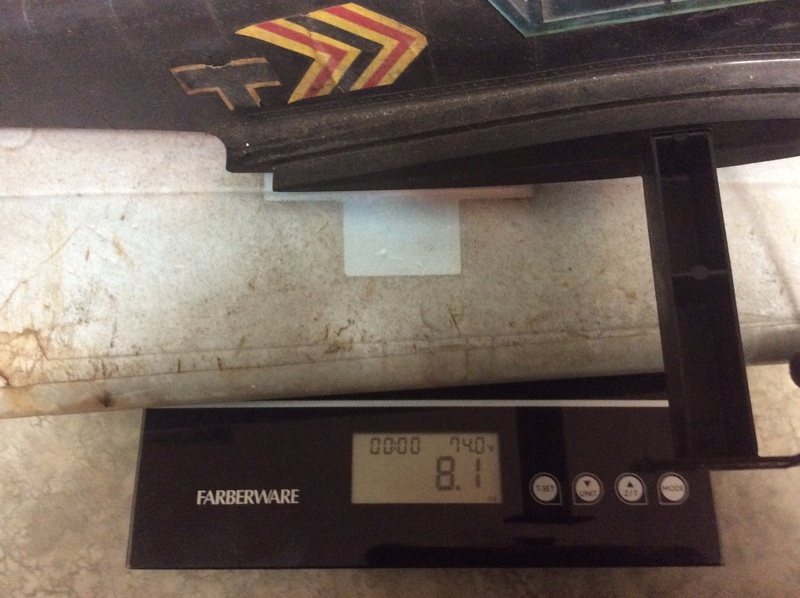 The balsa should have no problem coming up well below the plastic plane weight. Okay, I was a little off. Without any decals or anything it comes to 10.15 ounces. That's with the standard spinner nut. I believe there was a slightly heavier spinner nut that came with these, but I don't have one here. Thanx Marleysky & Batjac , for weight info, better late than never. 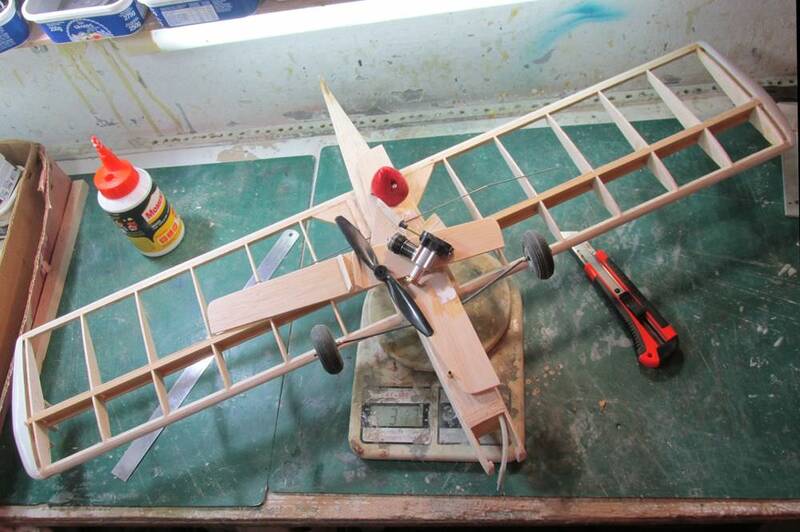 After few months, doing nothing on Stunter i do some final works and plane is ready for cover. 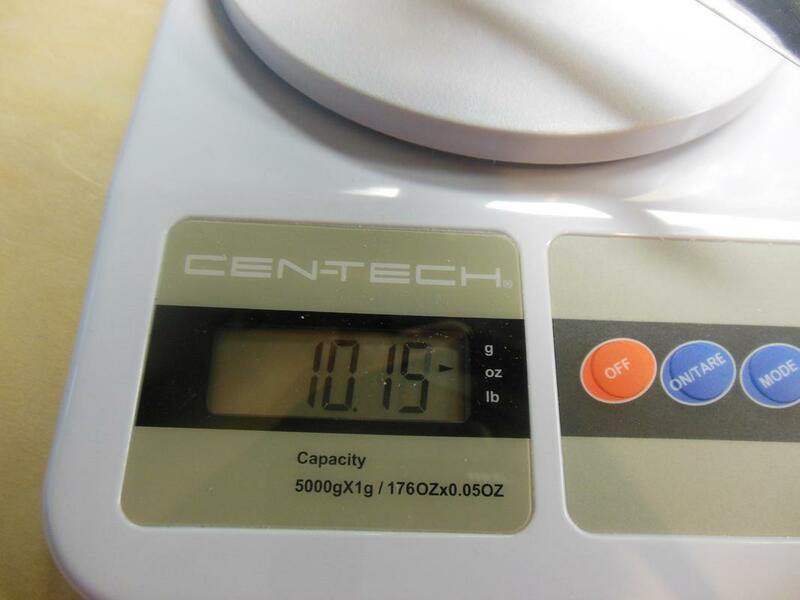 11 OZ/310 grams, for original Stunter, looks i do it heavy , mine is 317 grams already, Monokote (lite version) will certainly add 50 grams more. Hope this will not affect flying characteristics . Covering tomorrow, test flights , if weather allows, this weekend. 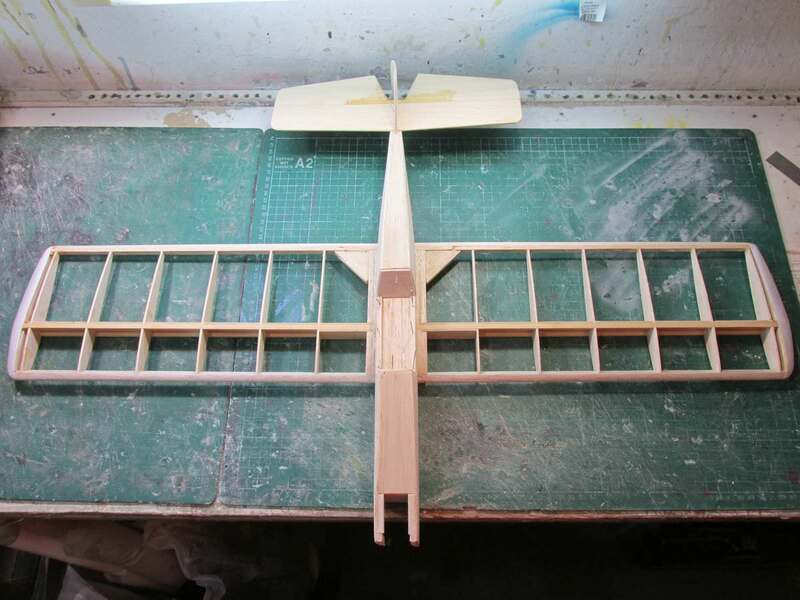 Hello , are you going to paint it or has finish on the balsa already ?? That will add some weight . getback wrote: Hello , are you going to paint it or has finish on the balsa already ?? That will add some weight . 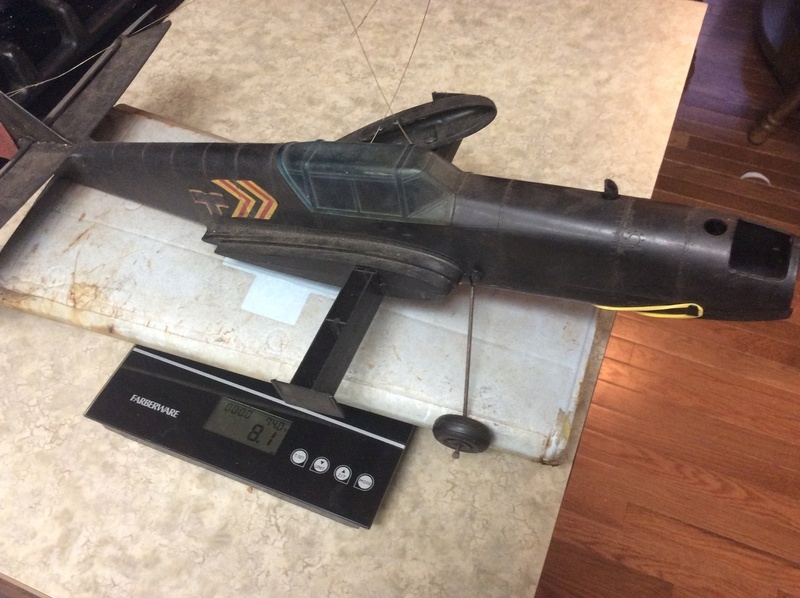 Just started covering , using Dark Green and Light blue monokote bought at EBAY , closest color match i find, to look like original Me109 Super Stunter, and disaster occur. Both (Chinese) covering films are crap, they peel off like vinyl foil or sticker, leaving sticky green paint & glue residue, does not adhere at all, to balsa surface. And does not shrink like usual Monokote. Will reconsider another scheme , tomorrow. Man I am sorry to hear that , the removal of the carp can bee a pain . Buy USA cost more but less when you don't have to throw it away ! I just received several rolls of Monokote all stating Super Monokote on the leader. This was the worst stuff I have ever used. I have used cheap coverings which went on well ( Tower Cote) but would last 2 flights before peeling. Real Monokote never left residue when removed, this stuff left a real mess which I finally removed using acetone which got it clean enough to start over. I have Monokote new in rolls from the 60's that still work . Great Planes surely screwed up what was a staple product. Ken Cook wrote: I just received several rolls of Monokote all stating Super Monokote on the leader. This was the worst stuff I have ever used. I have used cheap coverings which went on well ( Tower Cote) but would last 2 flights before peeling. Real Monokote never left residue when removed, this stuff left a real mess which I finally removed using acetone which got it clean enough to start over. I have Monokote new in rolls from the 60's that still work . Great Planes surely screwed up what was a staple product. I have some left-over Super Monokote (made in the USA-TopFlite) from the early 1990's. It's probably the "good-stuff". Whether it's "still good" remains to be flown.. to know for sure. I feel your pain. They apparently changed it about ten years ago. My old stuff works great the new stuff not so much. I've heard that they went back to the old formula after a bunch of complaints but I can't say for sure. Now that Tower has gone through all the bankruptcy stuff, I'm not at all confident that the old Monokote will ever be back. . I guess we'll just have to wait and see. Dave, most have gone to Ultracote, mainly due to ease of installation and color options. Personally, I could Monokote a baseball without a wrinkle in it, I just figured out how to properly stretch it and apply it. I was given a few planes all covered in Ultracote, to me it feels softer and I do know it applies with less heat which is concerning to me as the sun here can be brutal at times. I have used older Ultracote which I have had good results but I have had it peel as well.Original Monokote never did that to me EVER. I took the Monokote I had and threw it right in the trash so that it would never be confused with the good stuff. It was very disappointing. Well, chinese Monokote removed, but leaves green greasy surface, some kind of oil paint soaked balsa, and i try with Oracover and Hobby King Monokote , over this, but results are poor, both new monokotes peel off, not sticking to greasy balsa. If you can get it where you are, K2R Spot Lifter works pretty well at pulling the oil out of balsa. It's available in the US from Amazon. Not available at my part of the world, nor possible to order it by mail but will search for similar product/brand containing Methyl acetate and Acetone. If fail, will start another Me 109 Super Stunter build.